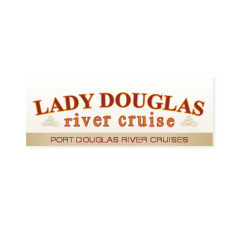 Lady Douglas is a handsome, stable riverboat. 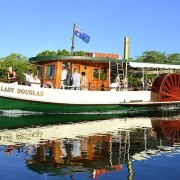 She has been taking Port Douglas visitors on tours of the Dickson Inlet since 1989. 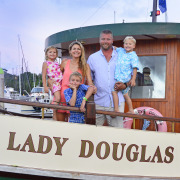 Locally owned and operated by John and Jenny Edmondson, both are qualified marine biologists with a lifelong interest in coastal ecology and boating. Our mission is to provide safe, fun and informative cruises showcasing some of Port Douglas’s beautiful scenery and fascinating wilderness.